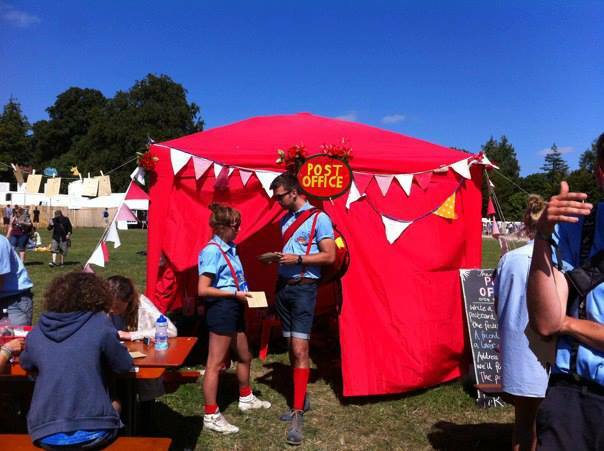 Jojo has been working with the Secret Post Office since 2013, End of the Road Festival and in 2014, she project managed the Post Office at Secret Cinema’s Back to the Future. the Secret Post Office will try to deliver it. And sporting a red bike and ill fitting shorts and shirts, they look bloody good whilst doing it too.